Here's an example of how one student gained new perspectives on her life and the direction she wanted to take through the things she did in addition to her academic programme. Lifewide Education is working with the students of Manchester Metropolitan University. The challenge is to produce a short story in any format - written, audio, video, animation, that describes an experience or set of experiences through which you have gained significant new learning and development outside your programme of study. The story can be set in any context and in any aspect of your life other than your academic programme and relate to any form of development that was meaningful and significant to you while you have been at university. You have 1000 words to use if it is a written story but you can illustrate it with photos or other images. Or you can present your story as 5min audio or video file. We encourage you to be creative and to use pictures, photos, animations etc to illustrate your story. 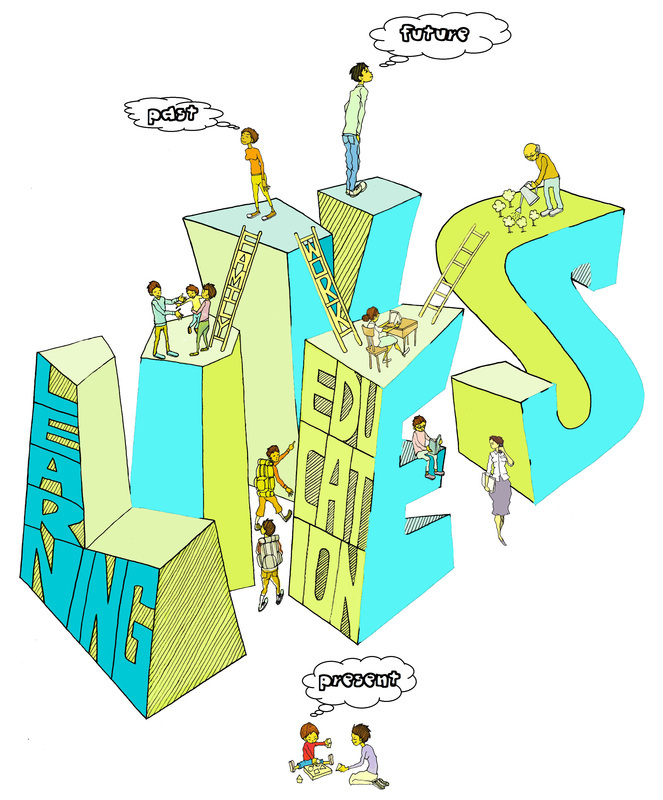 Stories will be evaluated by the Lifewide Education Editorial Team. They will be judged on the insights they provide into the ways and means by which the individual learns and develops through their life experiences. 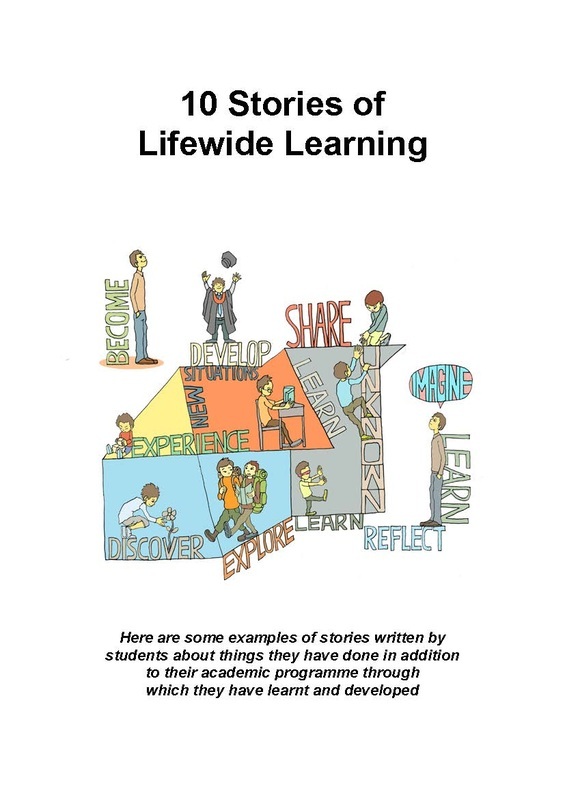 Thirty stories will be selected for publication in an online ebook on the Learning Lives website under a Creative Commons Licence. The ten most interesting and inspiring stories will be awarded a prize of £50. 1 Think about a learning project that you have engaged in, or are currently involved in. It can be a work project or a project in any aspect of your life where you have through an interest or need invested time and effort in learning something and developing yourself in the process. 2 What was your learning process or journey? What motivated you? What did you do and where did you do it? 3 Who else was involved in your learning process and what was their relationship to you? 4 What was significant about the environment in which activity was taking place? What resources did you draw upon or create? How long did it take? 5 What were the challenges and obstacles and how were they overcome? 6 In what ways did you utilise your creativity? 7 What did you learn and how did you develop yourself? 8 Has what you have learnt changed you? 9 Give your narrative a title that reflects its significance to you.